Gift a token of practical nautical history. 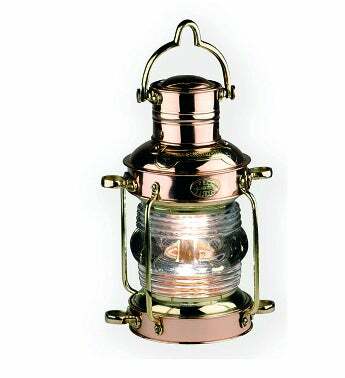 This classic ship's lantern, complete with shining brass and a kerosene burner, creates a traditional, rustic piece of home décor. 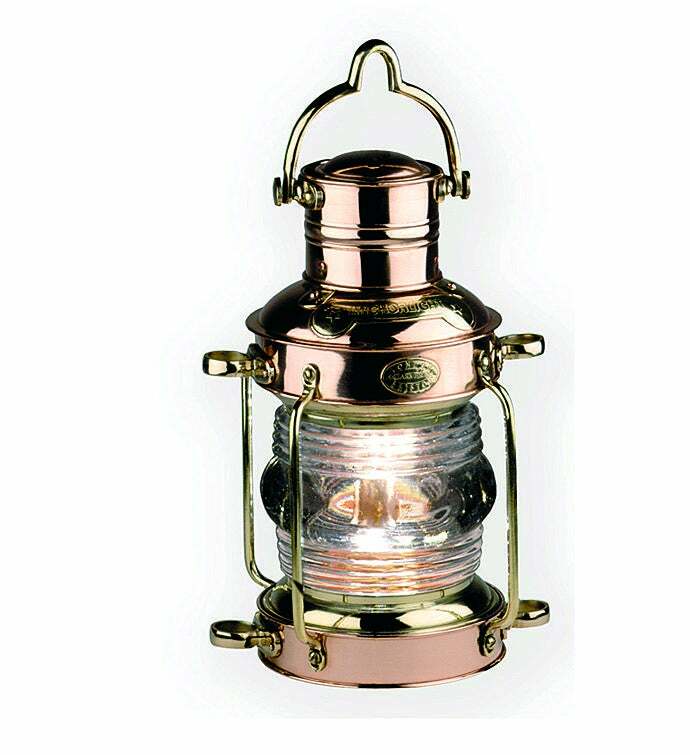 Gift a token of practical nautical history; this classic ship's lantern, complete with shining brass and a kerosene burner, creates a traditional, rustic piece of home décor.